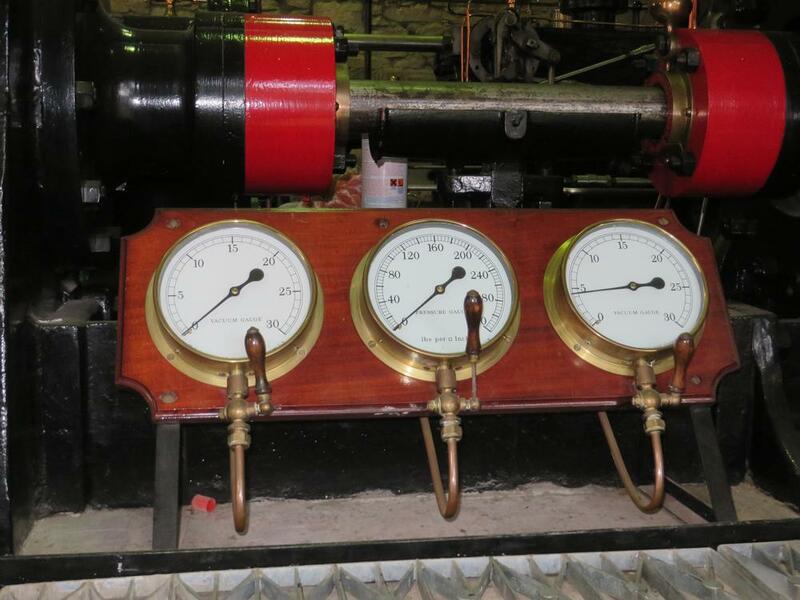 New Lanark is an impressive industrial heritage experience set in beautiful surroundings on the banks of the River Clyde, in South Lanarkshire. 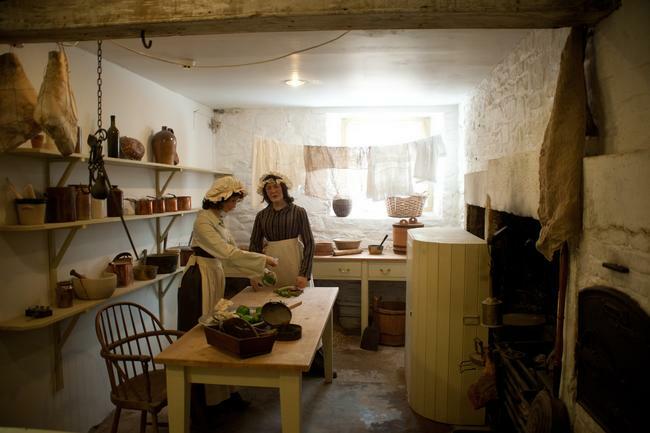 At New Lanark you'll learn all about the people who lived and worked in the New Lanark village and mill around 200 years ago. 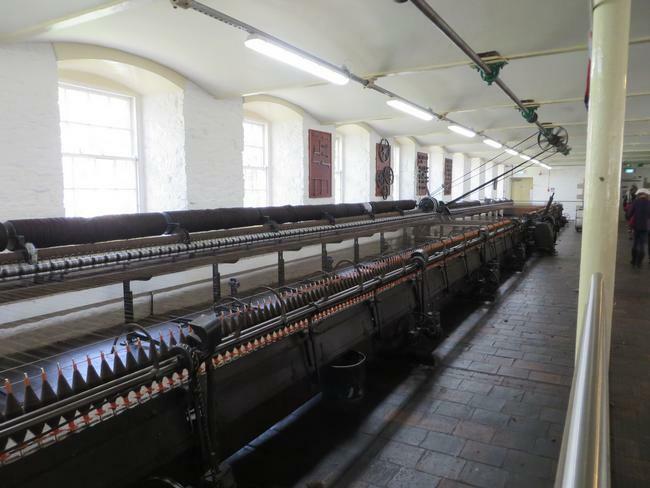 At this time the mill was run by Mr Robert Owen, who was famous as the mill owner who transformed the lives of his workers; the conditions for his workers were hard, but they were very much better than for those who worked at other mills, as Mr Owen had a different philosophy - to look after and educate his workers! Although the mill closed in 1968, New Lanark has been re-developed as a visitor experience explaining the lives of those who lived and worked there, in addition to a hotel, Youth Hostel, and private accommodation - all of which make good use of the fantastic restored mill buildings. 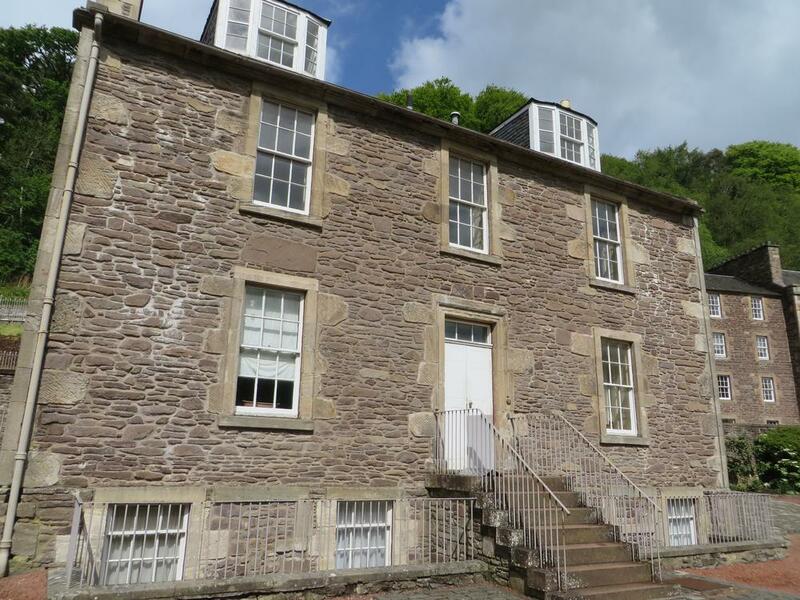 You enter New Lanark through the Institute for the Formation of Character (that's where the ticket office is), and the first major exhibit is the Annie Macleod Experience. This is a great informative "dark ride" where you are carried through a multi-sensory room in moving pods. 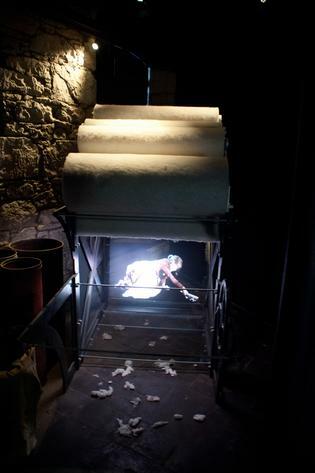 A series of videos and special effects tell the story of Annie Macleod, age 10, who worked at the mill in the 1800s. 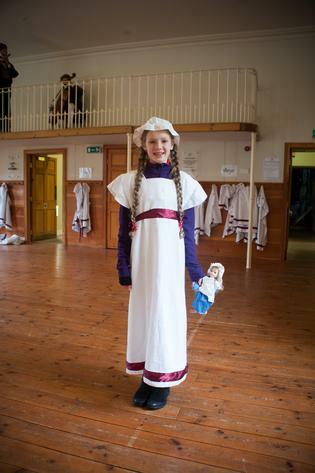 It's a great introduction to all the things you will see during your visit to New Lanark. As soon as you enter this exhibit your ears are assaulted by the noise of a huge working spinning mule machine! This exhibit tells you all about the work that went on at New Lanark, the machines that the workers used, and the sort of products that were created from New Lanark cotton. 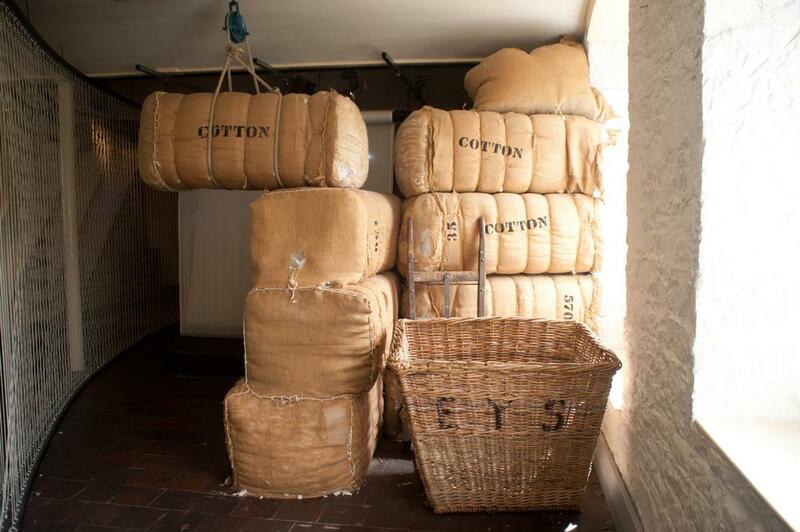 At the height of its production, the New Lanark mill created enough cotton thread to go more than twice around the World every week! 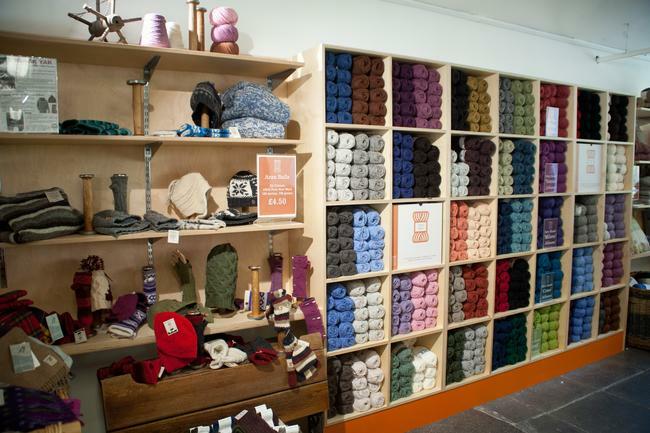 Nowadays, the spinning mule produces wool rather than cotton, and the wool that is spun in this exhibition is sold in the Mill Shop as knitting wool, so you can even take a little of the history home! 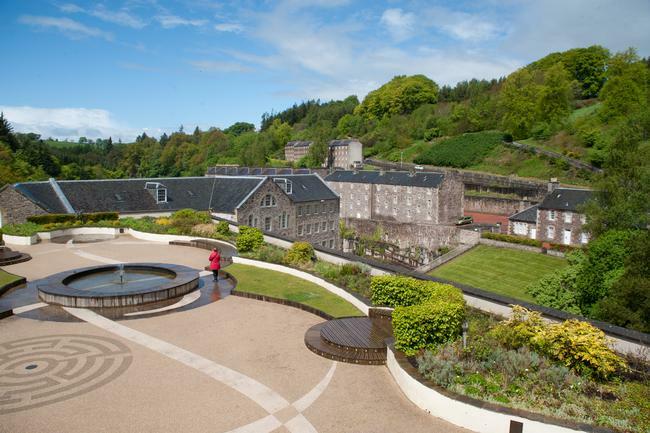 The Roof Garden on the top of Mill 2 is an ideal place to get an overview of the village, with a special viewing platform for those spectacular photos of the valley and buildings. 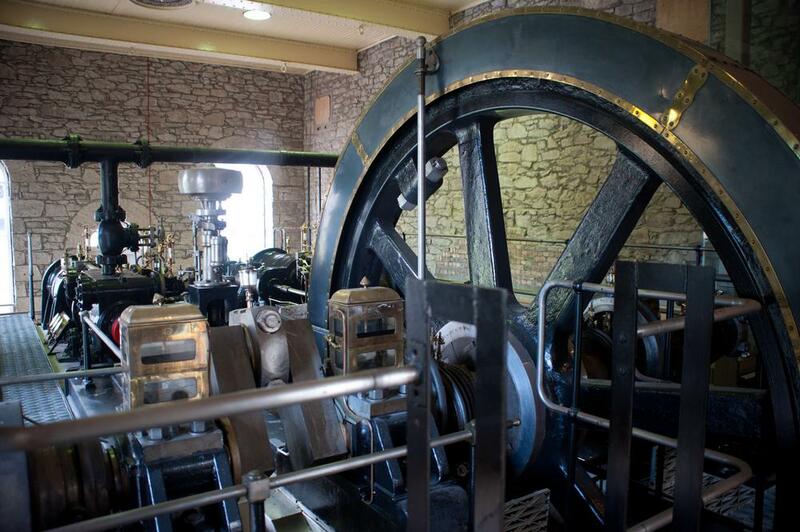 Hint: You get to the roof garden in the lift (or stairs) at the far end of the Machinery exhibit - just go to floor 7. This is one of the highlights of the village (and of Robert Owen's philosophy). 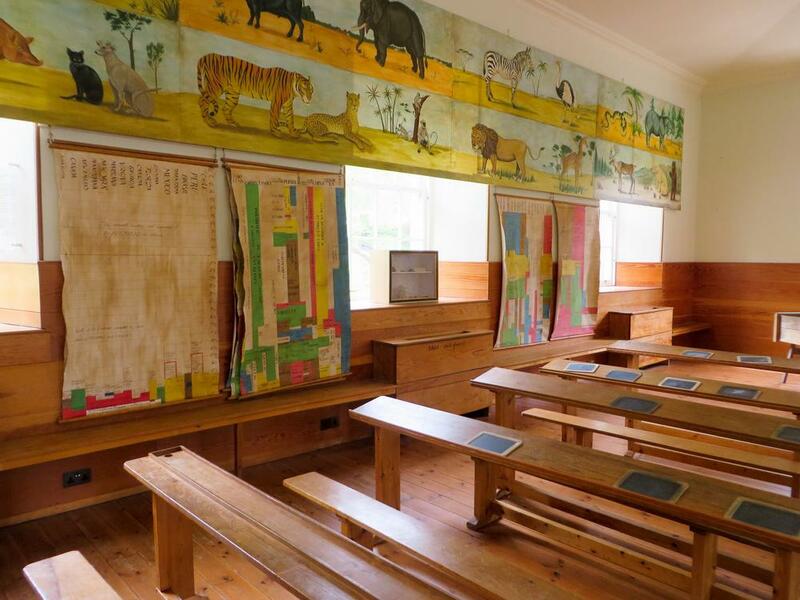 Here children can pretend to be part of the New Lanark village by dressing up in the school uniform (this was one of the first schools to have a uniform), and sitting on the hard wooden benches to write on slates. There is a lectern for any adult that fancies his or her hand at being teacher! Around the walls are examples of the teaching materials used to educate the mill children. There is even the original balcony from which musicians accompanied the children whilst they learned Scottish country dancing (and exercised!). The infants of the village (as soon as they could walk) were taken in to the nursery, which meant that their mother's were able to return to their work in the mill. 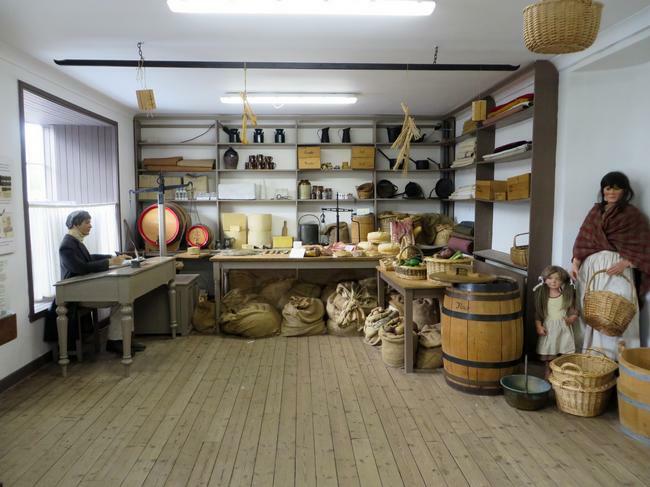 This was effectively the World's first workplace nursery. Older children (until the age of 10) went to school full-time (they did not have to work in the mill until they were 10). 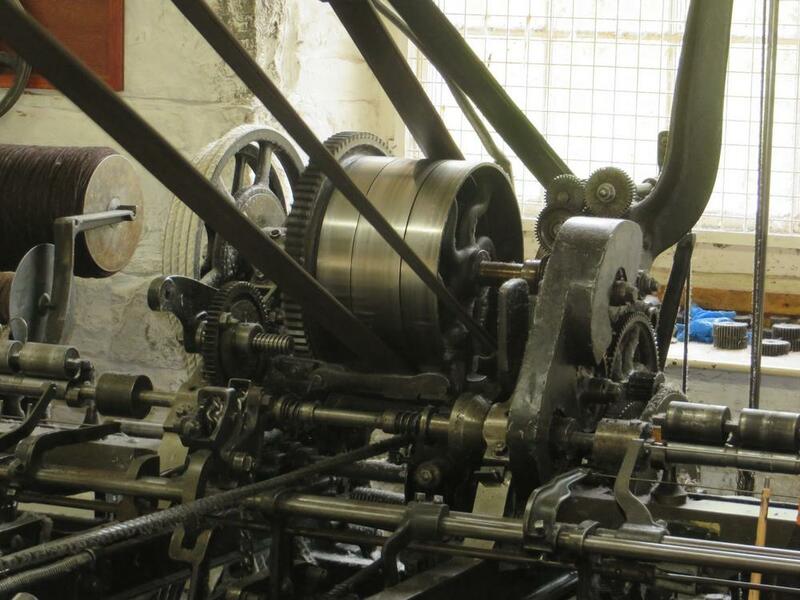 Once they had started work in the mill, the eldest children, and adults, could attend school in the evenings - after a 10 hour shift in the mill! Robert Owen had a very progressive attitude towards the education (and care) of his workers - most mill owners of the time did not look after their workers so well. This is a 21st century playroom based on the theme of Robert Owen's ideas for teaching very young children. Children can play and learn at the same time, with the themes of environment, music and art. 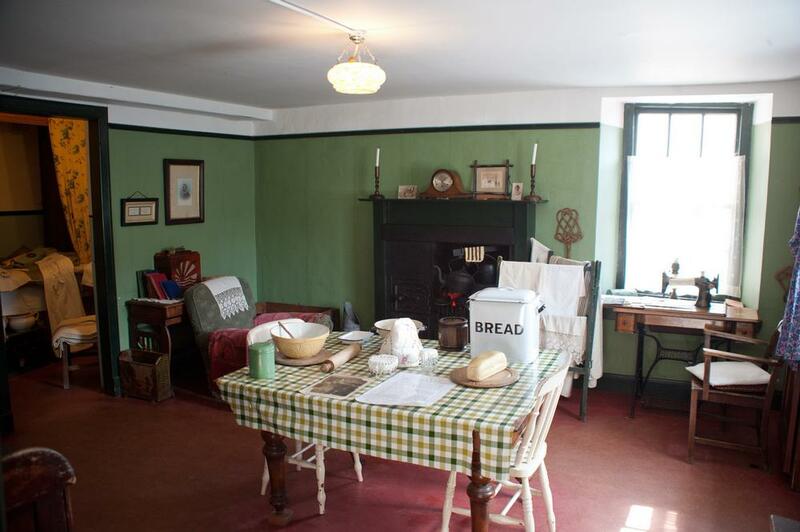 This room (opposite the historic classroom) is the story of the restoration of New Lanark. It has original artefacts from the village, along with lots of before and after photos. This film theatre shows a film created with the help of the children of present day New Lanark, explaining the things that were important to Robert Owen and that will still be important to the children of 200 years in the future! It has great 3D technology to really bring the characters to life, and involves time travel! Hint: if you get a chance, choose a seat in the middle or the back of the theatre as they are the best seats from which to see the special effects! Also the commentary is available in languages other than English - ask for details. Robert Owen and his family lived in this house right in the centre of the village. It was the only house in the village to have more rooms than people living in it! The rooms have been restored to show the house as it would have been when the Owen family were living there - Robert Owen's own desk, children's toys and fully furnished drawing room, sitting room and kitchen (in the cellar). 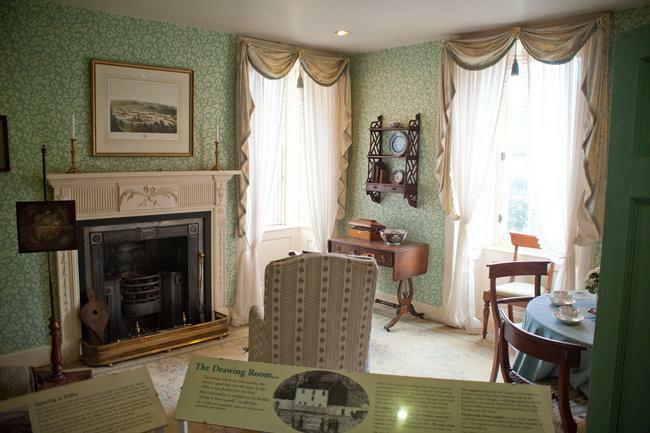 Displays in the house tell the story of Robert Owen's life before and after his time at New Lanark. Some mill workers' houses have been restored to show (and contrast) conditions from two periods of time - one house from the 1930's, and one from the 1870's. The village store is split into two rooms - the first is a real shop where you can purchase old-fashioned sweets and treats, and the second room shows what the store would have been like in 1813. In the 1813 version there are sacks on the floor and baskets of food on counters - no pre-packaged goods then! This area was recently restored and transformed into an adventure playground and picnic area. With a secret tree house, a willow dome and separate play areas, it's a great place for the kids to let off steam! If you would like a decent walk (about 50 minutes) along the banks of the Clyde, there is a path which leads to the Falls of Clyde, which are maintained by the Scottish Wildlife Trust. 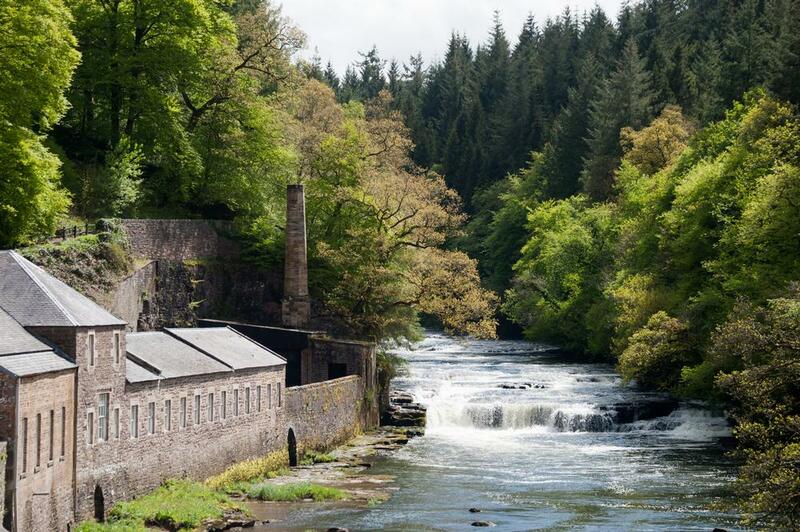 There is a Scottish Wildlife Trust Visitor Centre within the Mill telling you all about the Falls of Clyde and the surrounding woodlands, which are a Nature Reserve. The Mill Cafe and Mill Shop can be found in Mill No 3. The Mill Cafe is a large, pleasant restaurant and ice-cream parlour catering for all tastes - from afternoon tea to a full-blown meal. The Mill Shop has many different items for sale such as clothing, mementos, gifts. 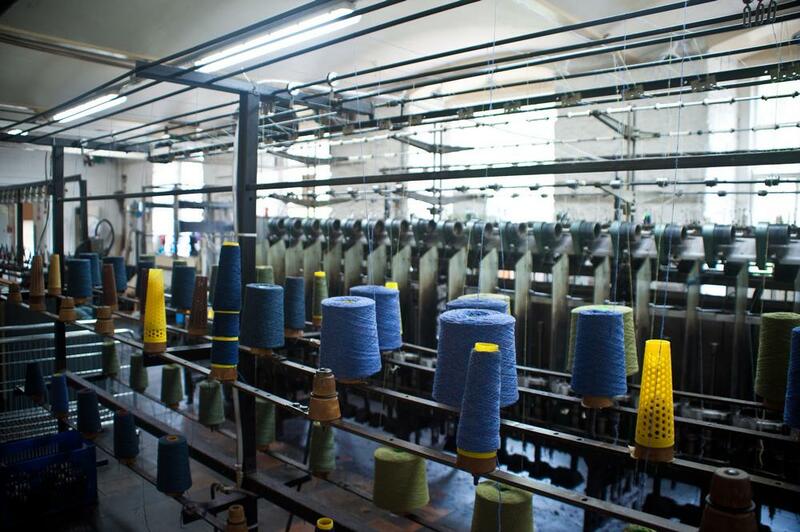 Most important of all, it sells the wool which is created in the spinning mule exhibition in the mill. As part of the restoration project, Mill 1 has been converted into a luxury hotel with leisure facilities, and there is also a budget-priced youth hostel within the village. Due to the situation of the mill, at the bottom of a steep sided gorge, it's not easy to get around the site using a wheelchair. 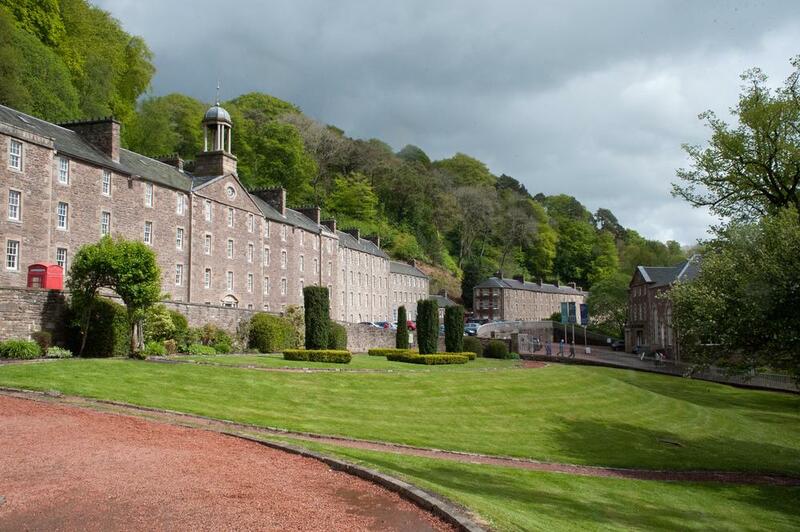 However, much has been done to make it as accessible as possible and there is a special accessibility document available on the New Lanark website. The Visitor Centre is closed on 25th December & 1st January.